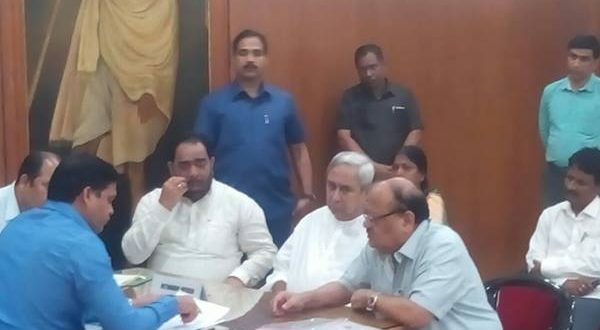 Bhubaneswar: Three BJD candidates Prashanta Nanda, Soumya Ranjan Patnaik and Achyuta Samanta on Friday filed nomination papers for the ensuing Rajya Sabha elections. 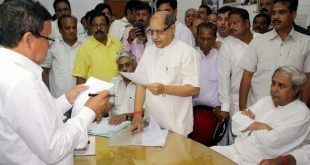 They filed their nomination papers before the Returning Officer Rajesh Prabhakar Patil at the State Assembly here. 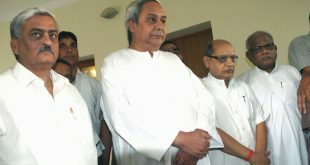 Chief Minister and BJD president Naveen Patnaik and a host of senior BJD leaders were present during the occasion. 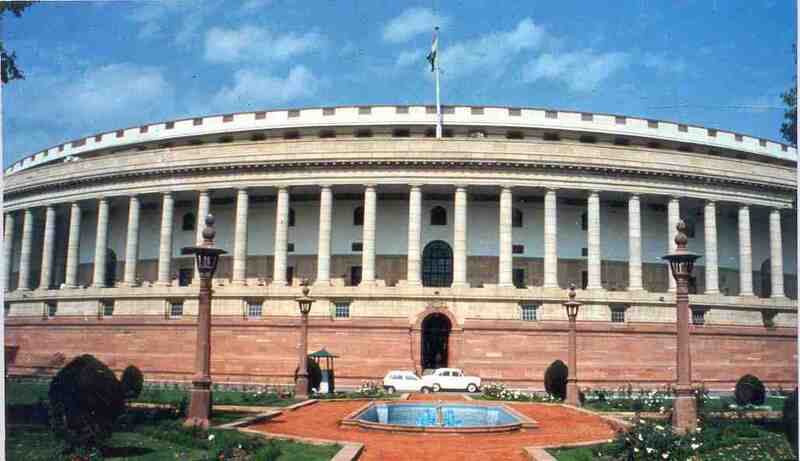 BJD is sure to nominate the three candidates to the Rajya Sabha given its brute majority in the house. One candidate requires at least 37 first preference votes to get elected to the Upper House. BJD has 118 legislators in 147-member Odisha Assembly while Congress has only 15 legislators followed by BJP’s 10. Hence, opposition Congress and BJP lack the numbers to get even one candidate elected to the Upper House of Parliament. The last date for filing nomination papers for the polls is March 12. While nomination papers will be scrutinised on March 13, the last date for withdrawal of candidature is March 15. The polling and counting will be held between 9 am and 4 pm on March 23.